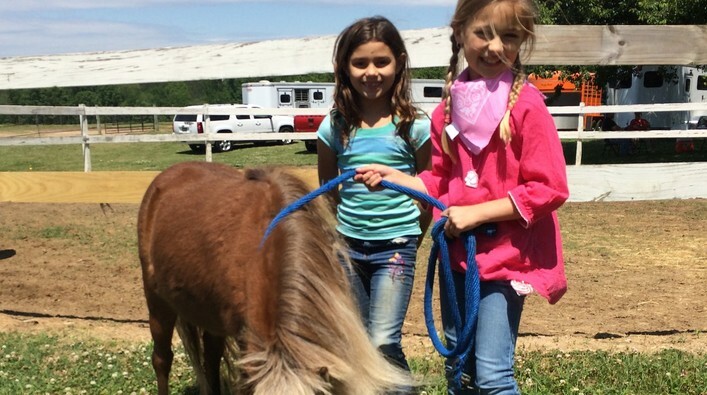 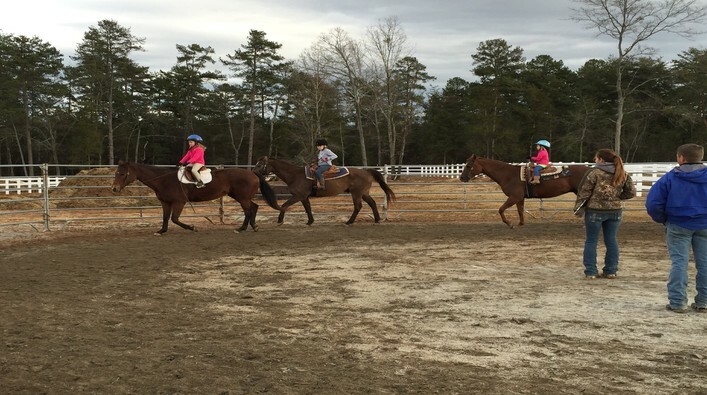 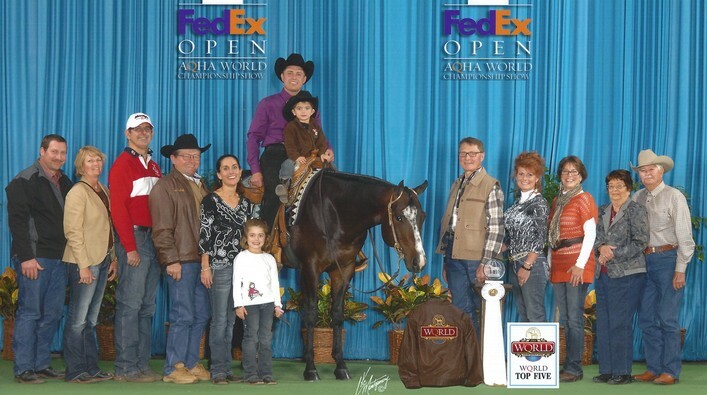 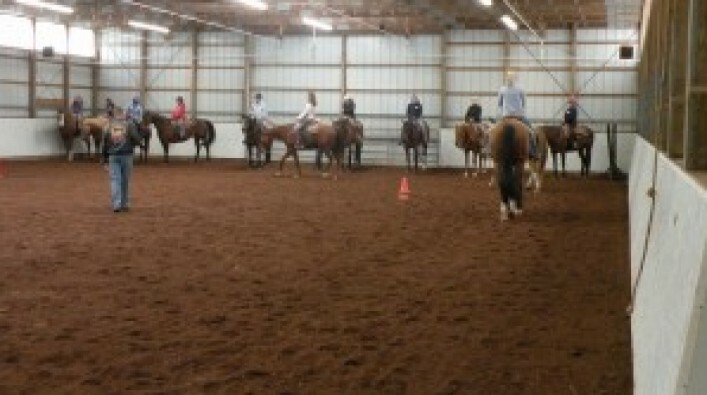 Potts Performance Horses LLC offers the many quality horses for sale. 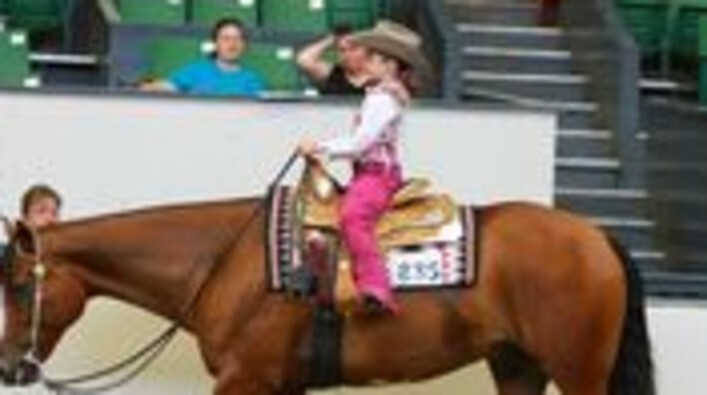 If you are looking for specific qualities or characteristics in your next horse, please contact us today! 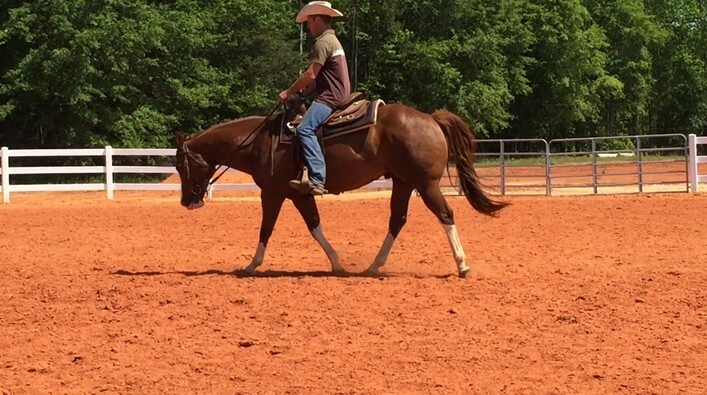 © Copyright 2019 Potts Performance Horses.